Many buttons we use every day actually have no effect — but there's a psychological reason as to why they are still helpful. 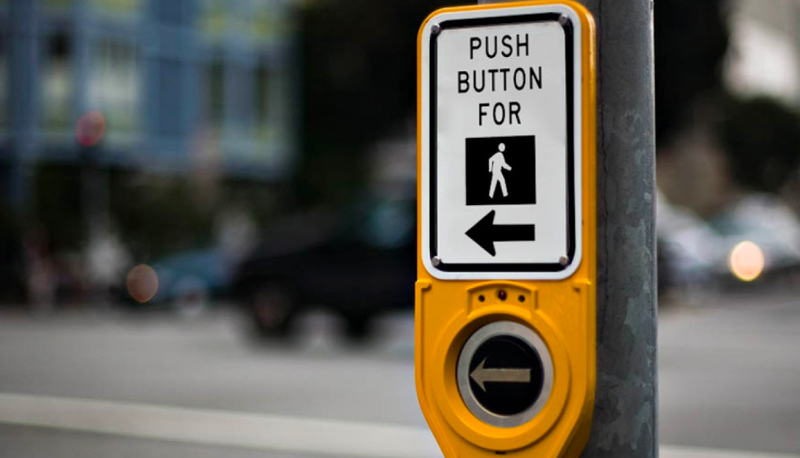 Many crosswalk buttons around the world do not work and are deactivated. In New York, only 9% of the crosswalk buttons actually work. With increased traffic, this has become a problem around the world. Most cities around the world have switched to automatic pre-timed signal systems. So why are the buttons still around? It is partly to provide users with the illusion of control and it will decrease stress?